Go Erza!!. 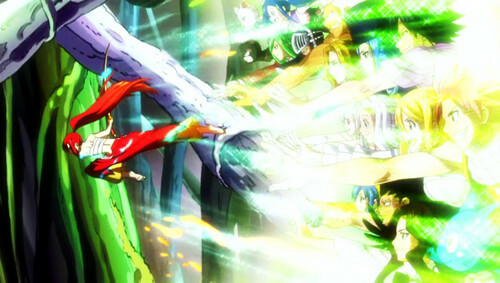 Fairy Tail push Erza to beat a Enemy!. HD Wallpaper and background images in the Erza Scarlet club tagged: erza scarlet. Fairy Tail push Erza to beat a Enemy!